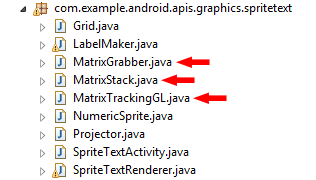 Sometimes, when programming Android applications, there is the need to assign another behavior for the ‘Back’ button that isn’t the default one. Although not recommended, there are some cases that changing the ‘Back’ button behavior is necessary, such as to avoid accidentally finishing the current Activity. For example, a text editor, should confirm if the user really wants to quit without saving the current changes, or a game, that check if it is the player’s intention to forfeit the current game session.